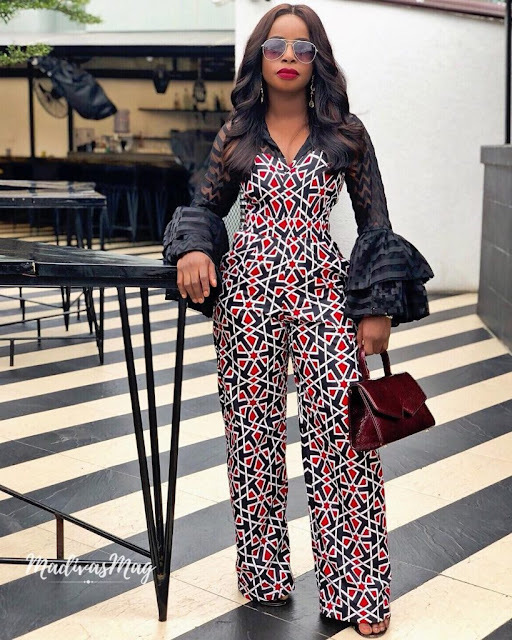 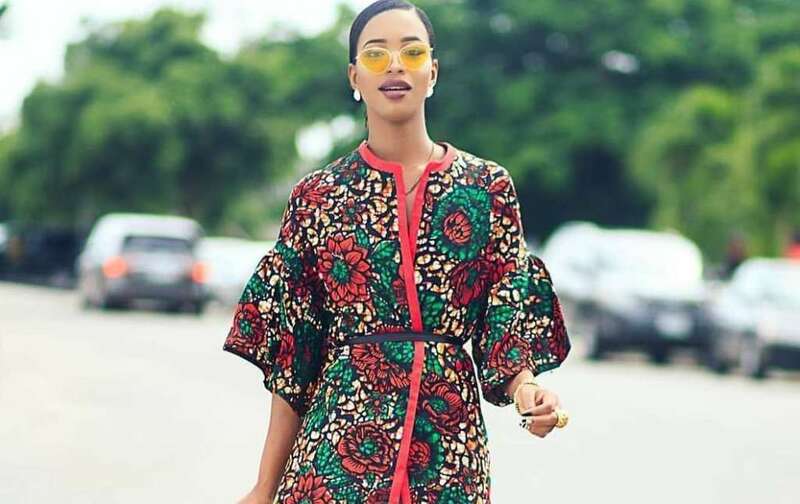 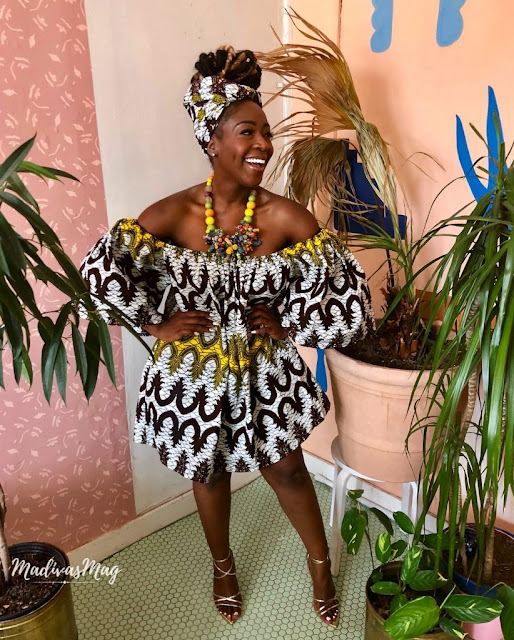 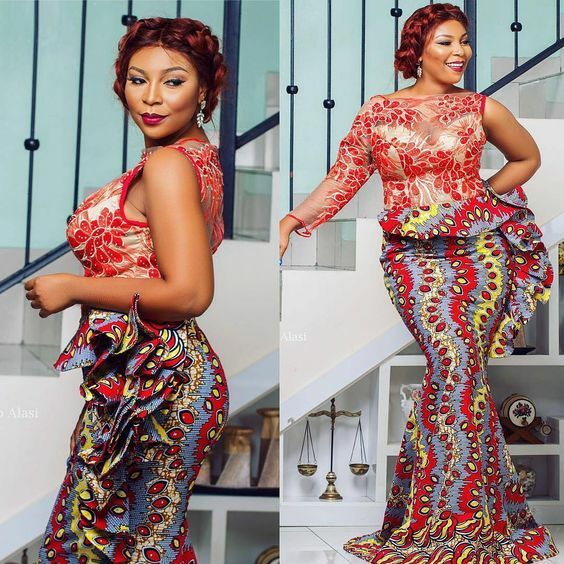 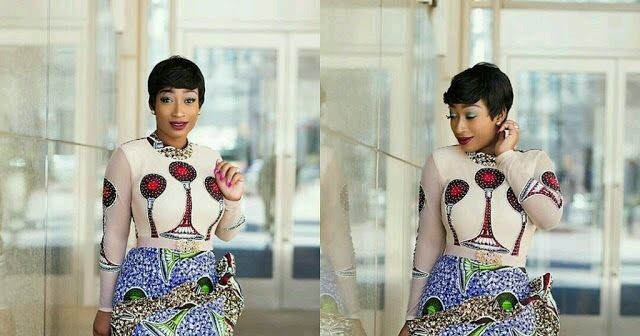 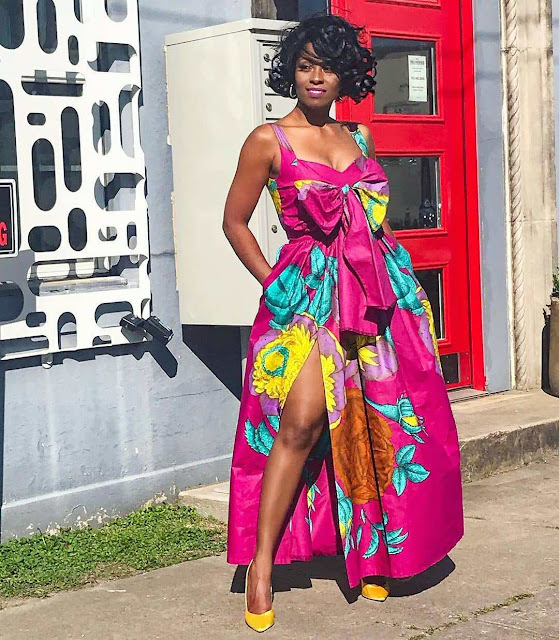 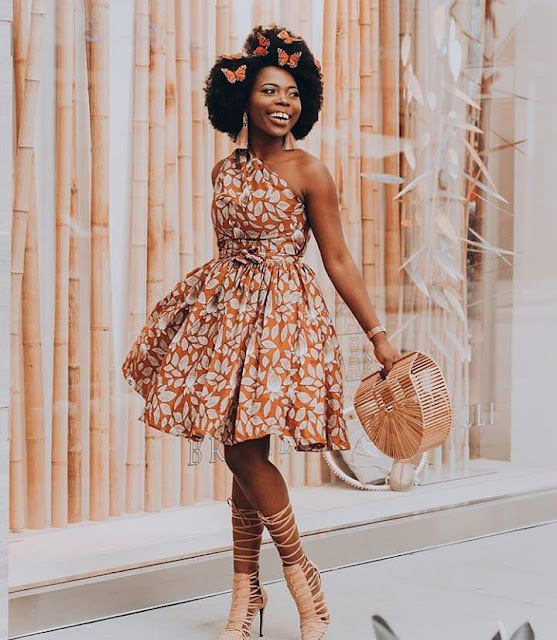 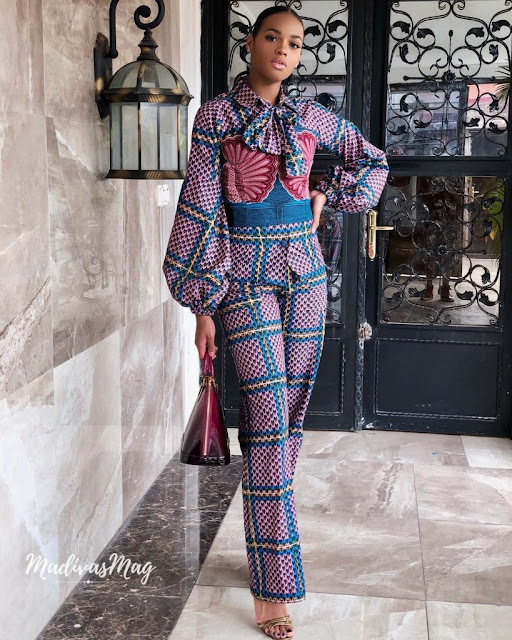 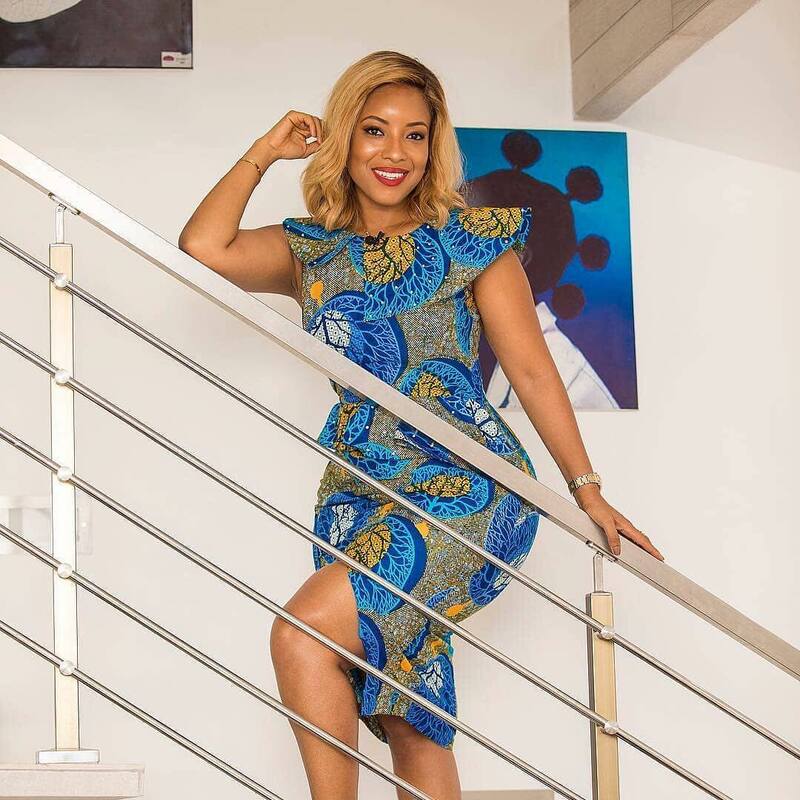 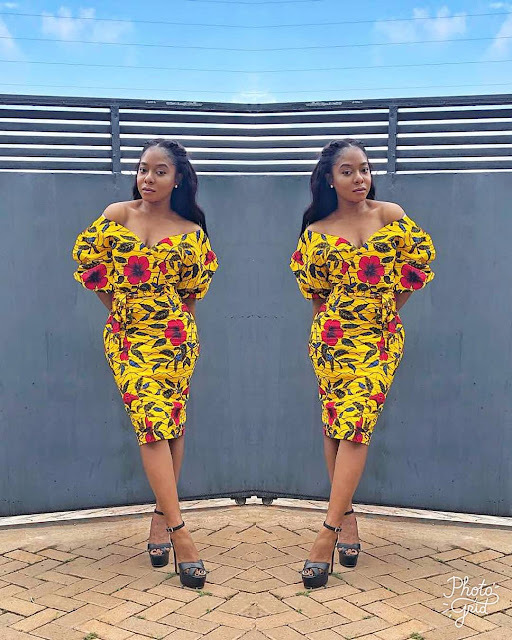 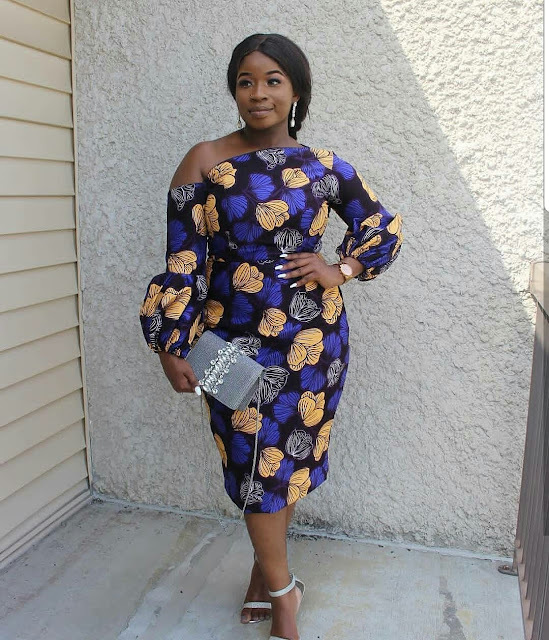 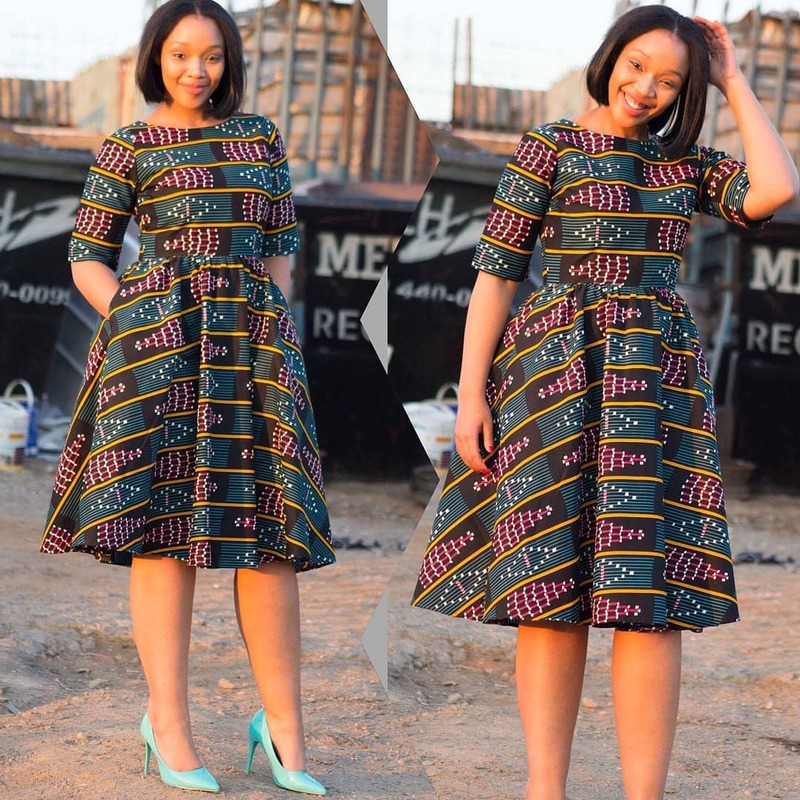 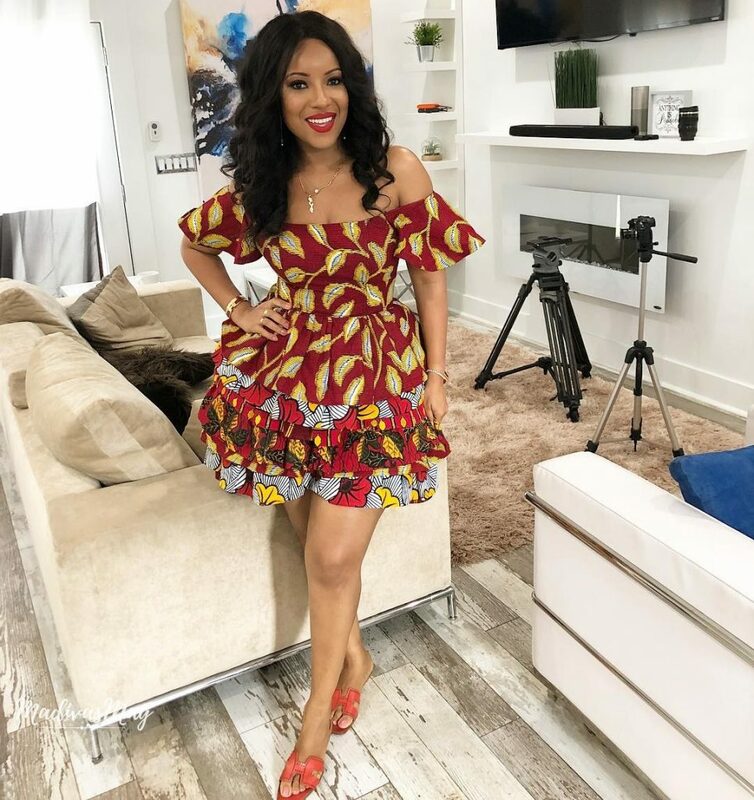 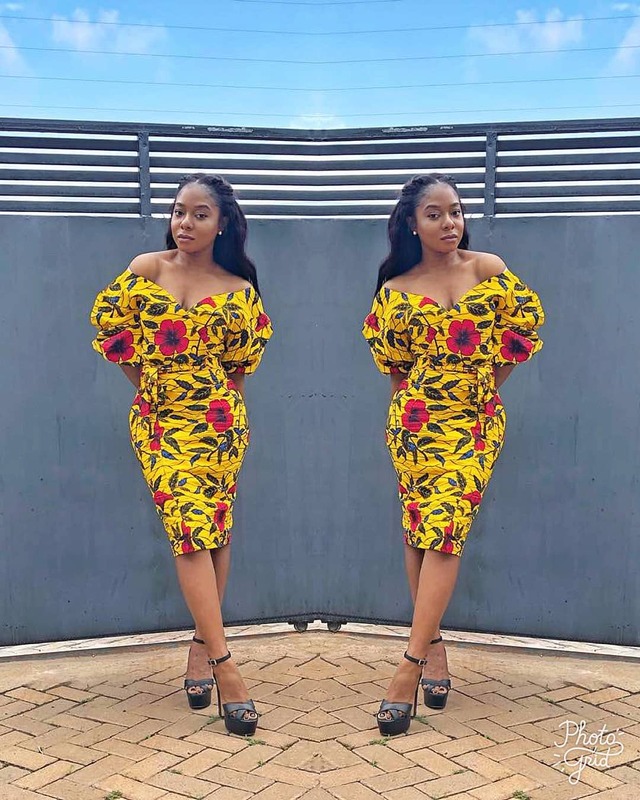 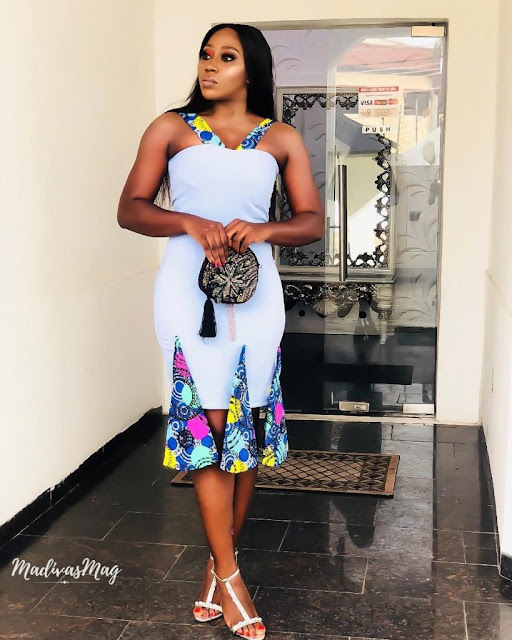 While the weekend is here already and you might not get into sewing any of these Ankara styles (except you are a tailor), you can be prepared for next weekend. 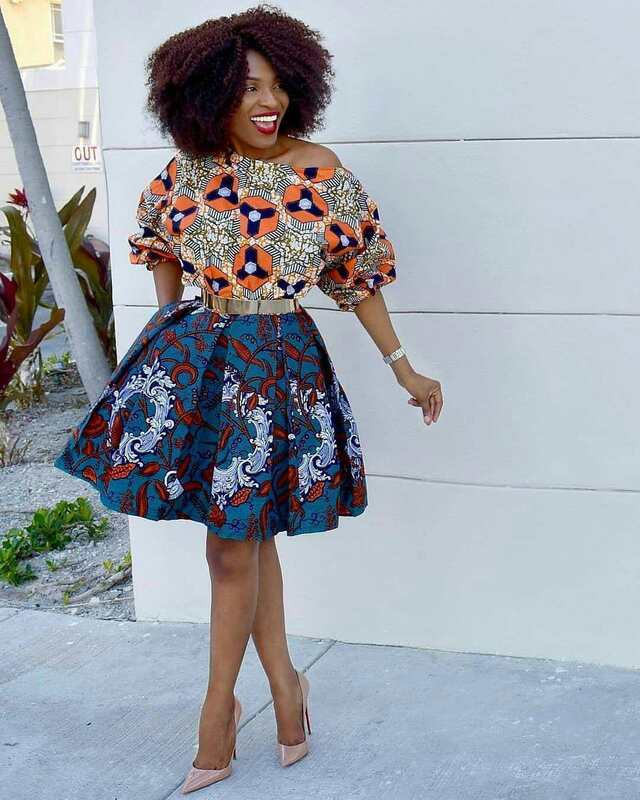 We have carefully selected styles that different people would love. 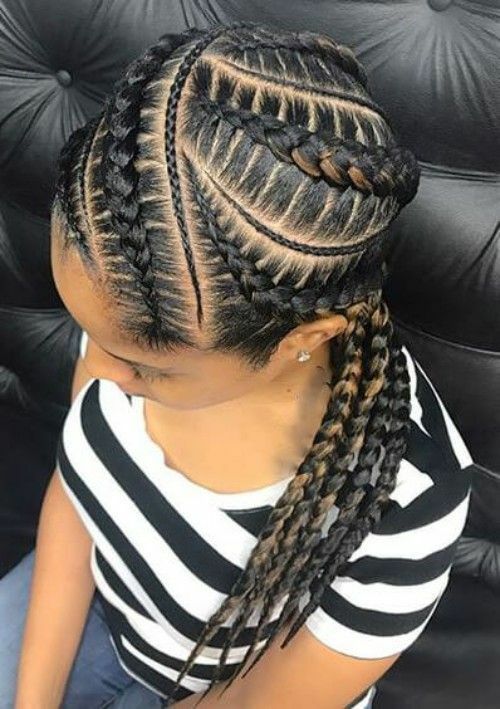 For example, if you are a conservative person, we have a style for you. Each of these styles can be worn to different occasions. 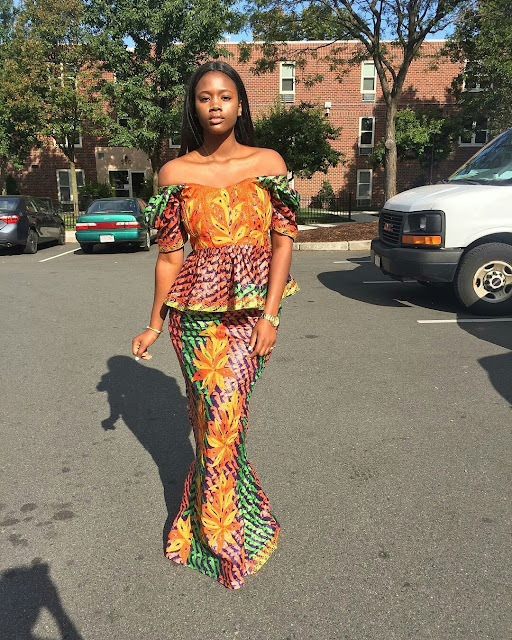 You must not forget that the type of event you are planning to attend determines the type of style you can wear.